Can you believe Mother’s Day is just around the corner? If you’re stuck for ideas on what to do, then check out our blog post for some last-minute tips. Also around the corner this month is new data privacy laws, known as the General Data Protection Regulation—or GDPR for short—which come into effect on May 25th. Largely, the GDPR will apply to retailers in the European Union, but if you’re a retailer that has customers based in the EU, they could also apply to you. See our latest blog post for more details. Here’s what’s new and coming up in Vend this month. 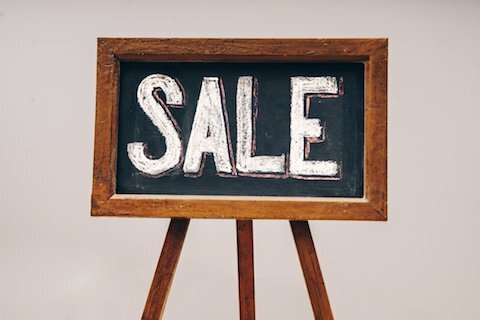 Even more ways to run promotions in-store. 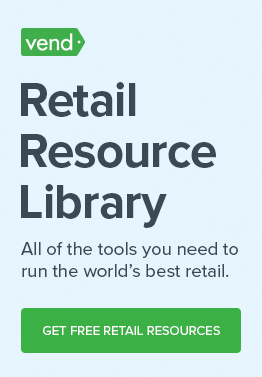 We’ve made our Spend & Save and Buy & Save discounting tools even better! Now, you can choose whether customers get a discount off the entire sale or just off specific items. Learn more. And soon, you’ll be able to boost your loyalty program too! It will be possible to reward customers with extra loyalty points when they spend over a certain amount, or purchase selected items in-store. Temporarily disable users so they can’t log in to Vend. If you have seasonal employees, or just want extra security over your store data, you can now disable users temporarily without deleting their account or login details. While a user is disabled, they’re unable to sign in to Vend. Just enable them again so they can log in and start selling right away. Find out more. 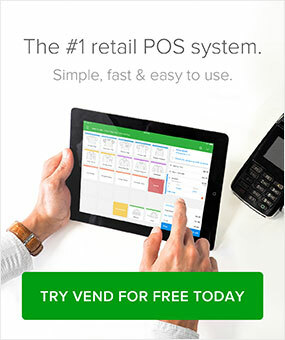 Vend iPad app version 2.7.2. 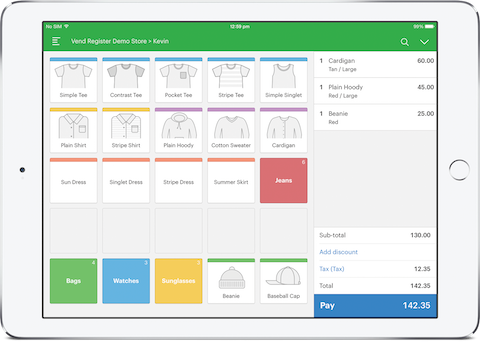 We’ve released version 2.7.2 of the Vend POS iPad app, which includes a number of performance enhancements, an update to our integration with iZettle, and line item notes now displaying in Sales History. 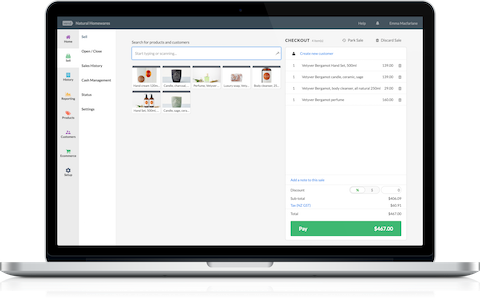 Create new customers via email receipts. If there is no customer attached to a sale, but an email receipt has been sent to your shopper, then a new customer record will be created from that shopper’s email address. That way, you can fill out the rest of their details next time they’re in-store. Coming soon: More information on the Sell screen, while you’re selling to customers. Soon, we’ll be making enhancements to our Sell screen on web and iPad. These updates will provide more information about your sales, while you’re selling to customers. The changes will also speed up transactions on iPad. 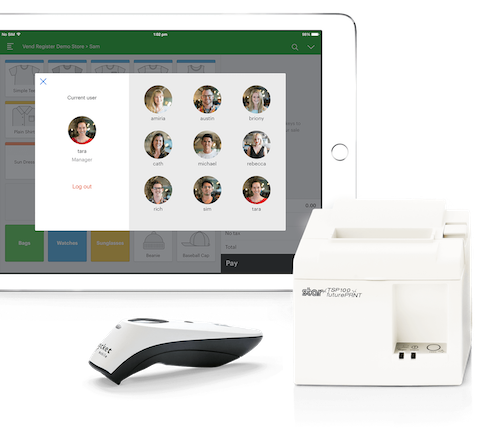 No existing workflows on the Sell screen will be remove — the changes will only add functionality. Find out more.